Argyle ensured that they will be top of the table at Christmas with a much-needed win at Accrington Stanley. Substitute Craig Tanner found the net in the 76th minute to give the Pilgrims all three points. 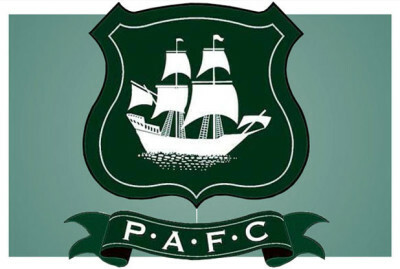 It was Argyle’s only shot on target in the match.